Faced backlash due to the rising demand of diesel, Honda Cars India reverted with its first diesel engine for the country under Amaze. Followed by the launch in 2013, it used the same successful 1.5-L iDTEC diesel in the new City too. 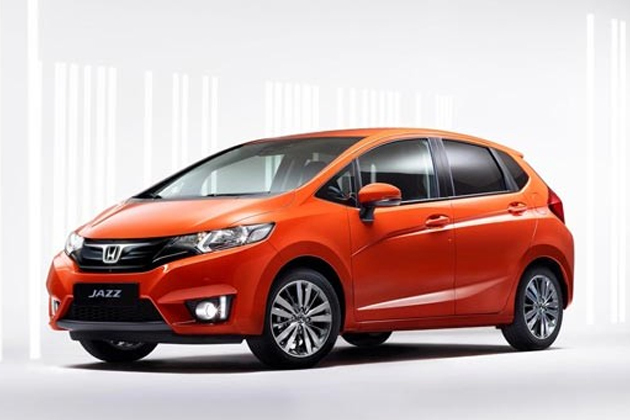 Now, after gaining strong hold of both the segments, Honda is eying to apply the same formula in hatchback as well. The expensive Jazz which was discontinued for the lack of diesel engine, and some criticisms also reported for its expensive pricing, is now ready to venture into the market once again with a fresh look. Reportedly, the launch of new-gen Jazz will take place on July 8, 2018, where numerous teasers have already flooded the social media platforms of Honda. In the bay of this hatchback from Honda, two engine options are meant to take over, apparently lifted from the Amaze. A 1.2-L petrol and 1.5-L diesel will go strong in posting its sales over the chart, after mated to a five-speed manual transmission as standard. CVT is speculated for the petrol strongly, but none of the concrete proofs had made to the desk until now. Once launched, the new Jazz may take over Maruti Swift at the first sight, which will then eye the Hyundai i20 Elite, followed by Volkswagen Polo, Tata Bolt and new Fiat Punto Evo. Well, the maker is serious about its cars in India, so this time a sensitive pricing strategy is expected from Honda with regards to the launch of Jazz. After all, the new machine with rich features like touchscreen infotainment system, alloy wheels, and built on the emphasis of ‘max-man min-machine’, surely needs an attractive price tag (rather than premium segmentation) to make a gate-crashing entry into the segment.